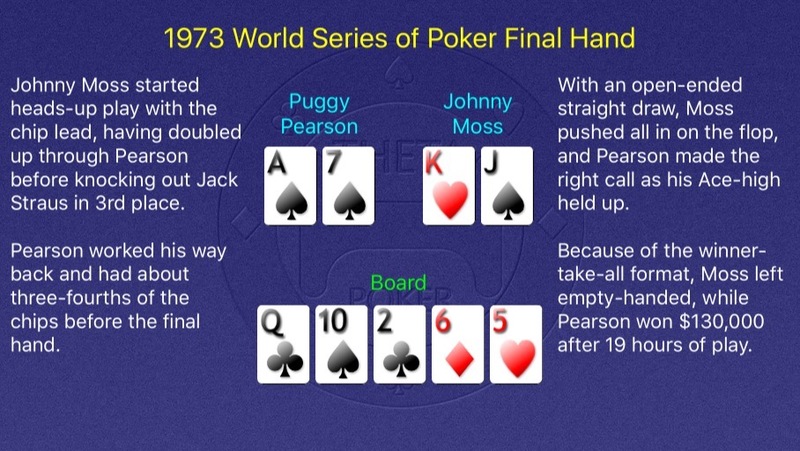 Diabetes would soon take a toll on Fowler’s health and prevent him from pursuing poker, although he lived another two decades. 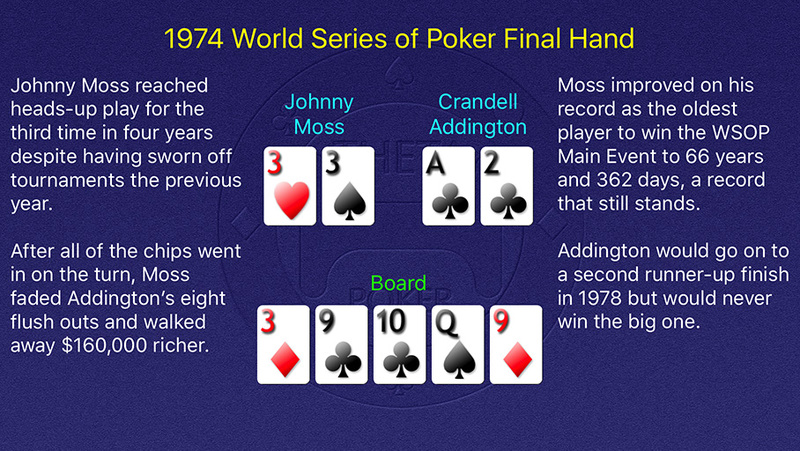 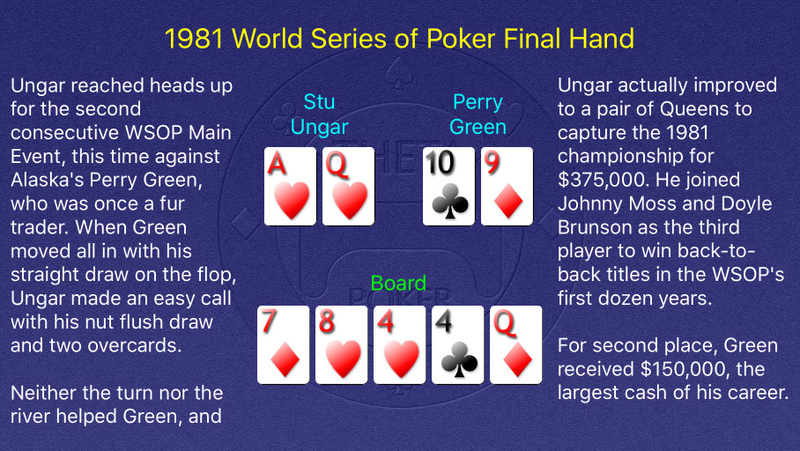 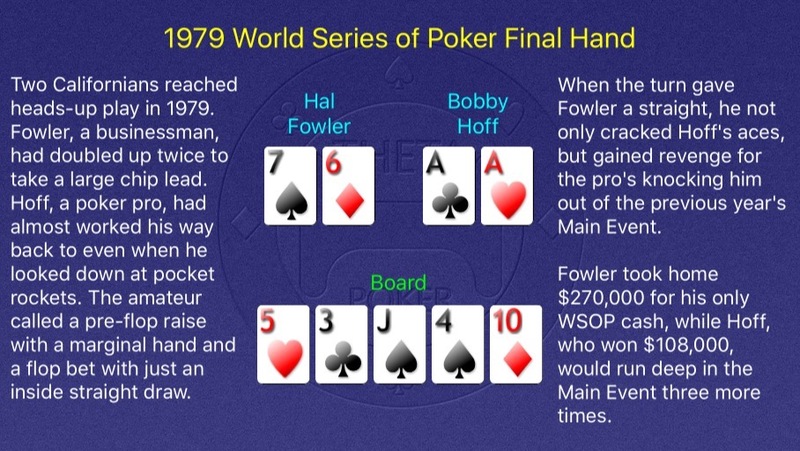 Hoff would never reach the same heights but continued to play and reached three more WSOP final tables. 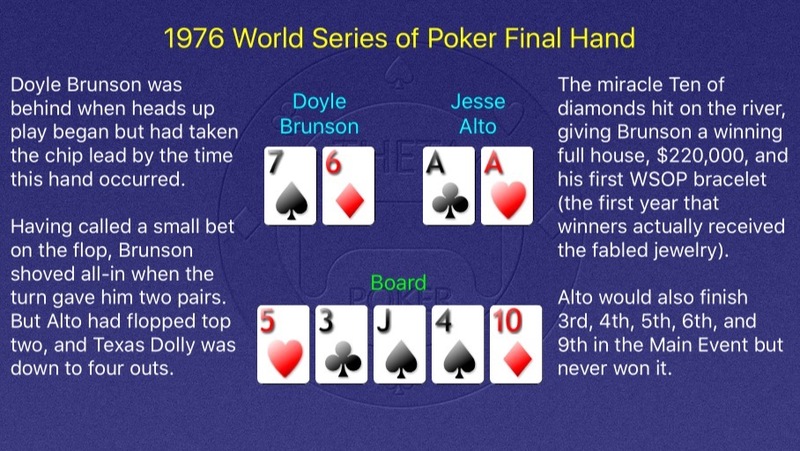 Jesse Alto would never win a World Series of Poker bracelet in any event despite ten career cashes. 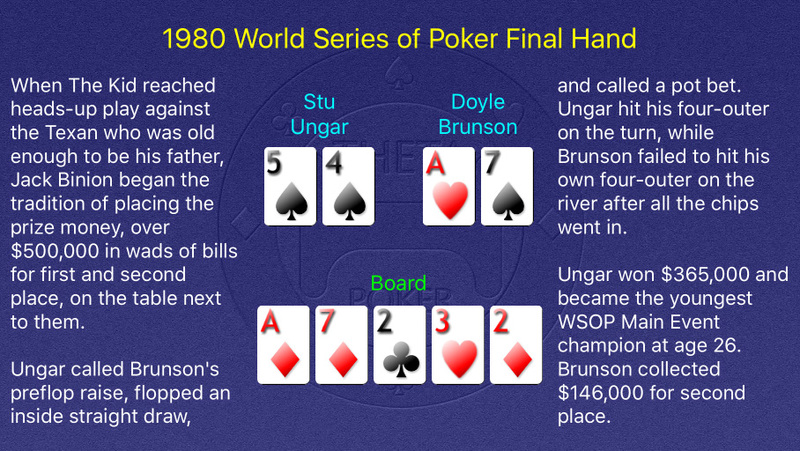 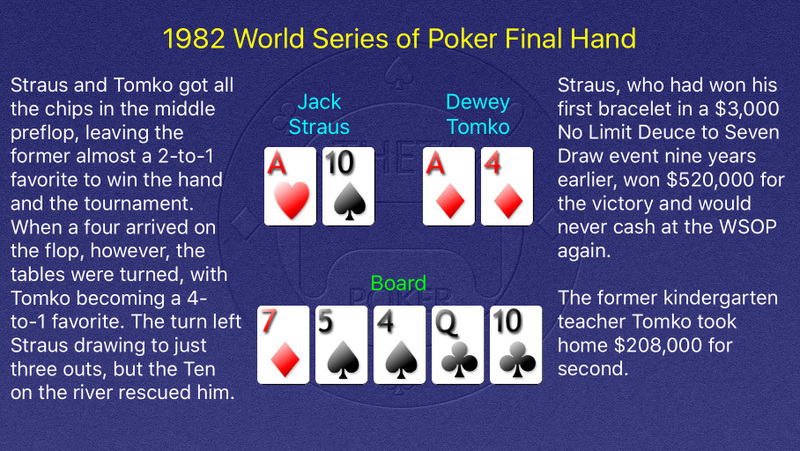 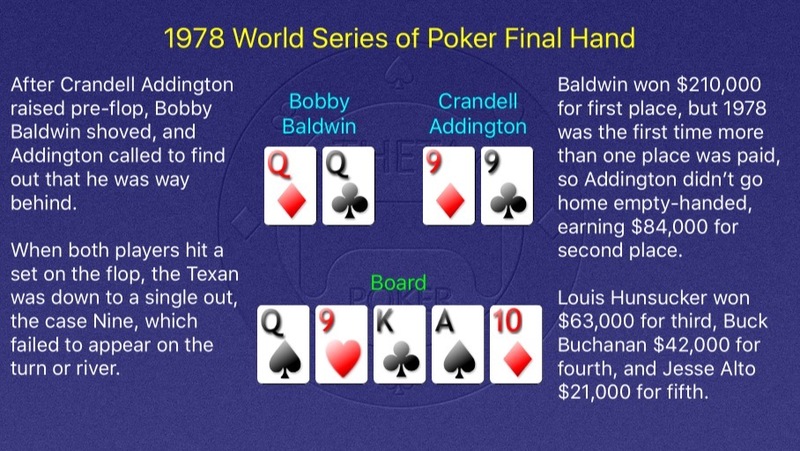 Doyle Brunson would go on to win ten bracelets among his 36 cashes. 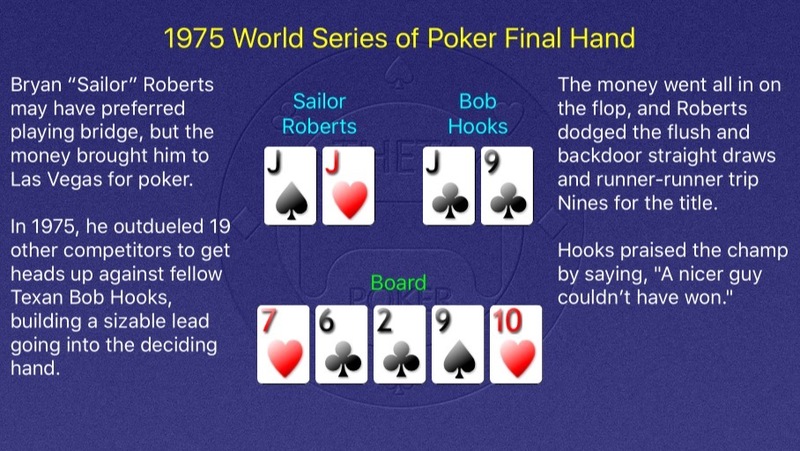 Roberts, who earned his nickname from a four-year stint with the Navy during the Korean War, had won the $5,000 No Limit Deuce to Seven Draw event the previous year for $35,850. 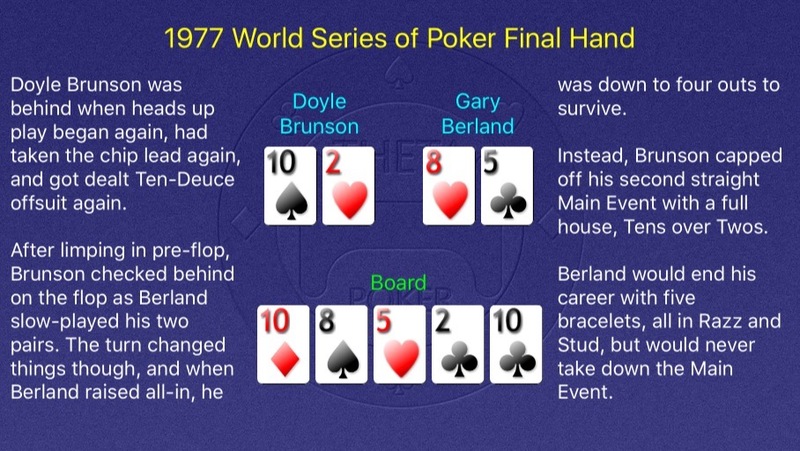 He took home $210,000 and a sterling silver plate for his Main Event victory.